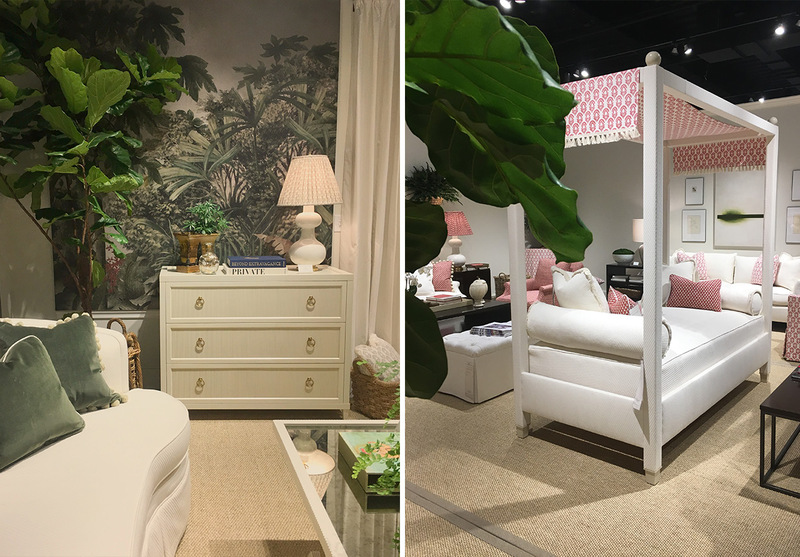 As a designer, High Point Market represents the epicenter of grand design and innovative style. 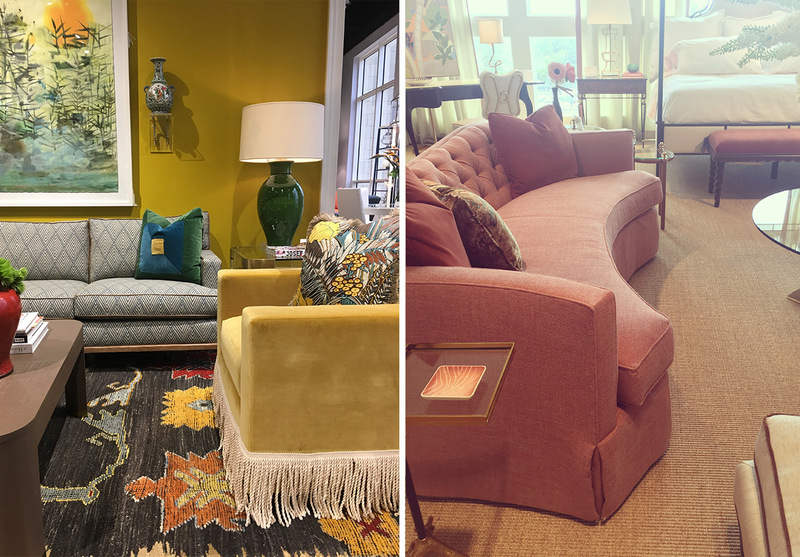 From modern approaches to menswear patterns in upholstery to fresh interpretations of classic forms, there’s always something new to see. 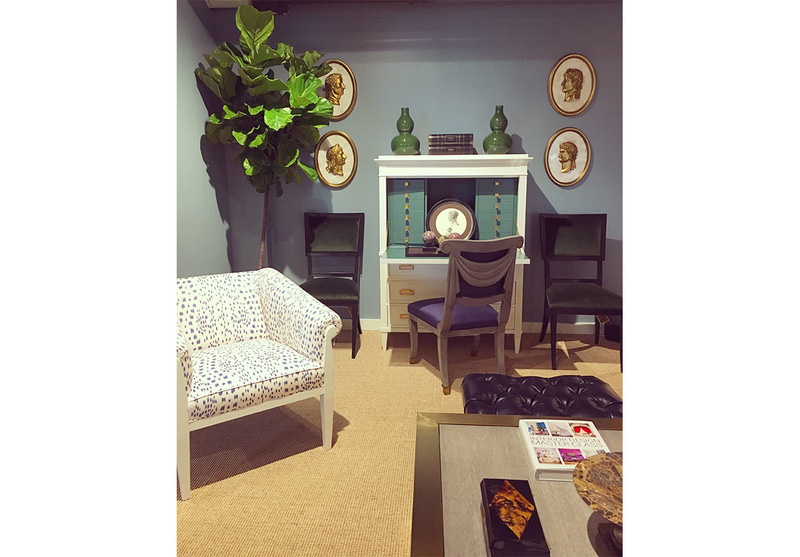 My personal favorite is the antique design center located at Market Square (it’s a treasure chest full of hidden gems! 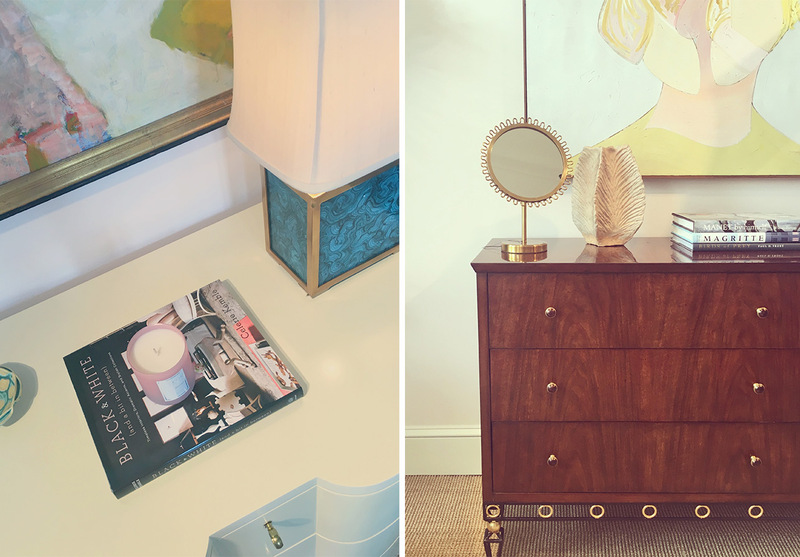 ), which every antique lover – myself included – must go. Spanning five days, the show, which took place most recently last month, is a great place for me to reconnect with familiar faces and old friends in the industry while making new connections and discovering new talent. I go twice a year every year and I’m still amazed at the level of creativity. 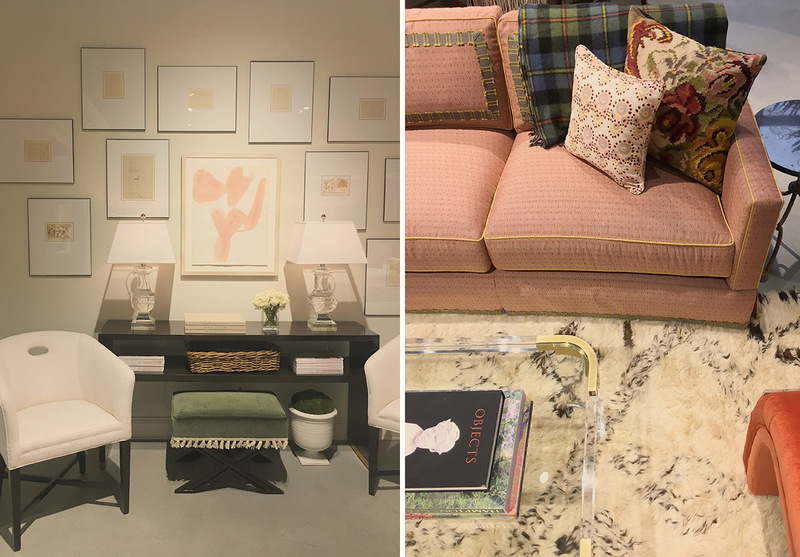 Here are some of my favorite finds from Fall 2017 High Point Market.